On 13 November 2018 EMC2 and other partners of the ASPECT consortium led by M2i are organizing a European Technical day in Nantes, France. 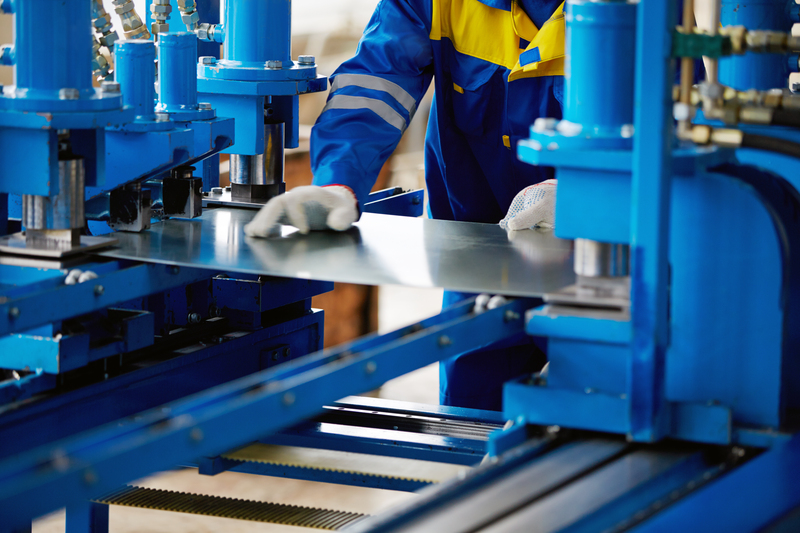 Representatives of several industrial sectors using sheet metal forming will exchange views on opportunities to increase productivity by using the latest developments in numerical and experimental tribology. The companies Triboform, ESI Group, Inspire and FILZEK Tribotech will present state-of-the-art methods to accurately determine, predict and control temperature influences on friction during sheet metal forming, while end users Philips and Opel will showcase how such methods help achieve stable and efficient production processes. For more information about the event and the agenda, please click here. Find more information about the ASPECT project here.